Our Study Tour program is a great experience full of lifetime memories. 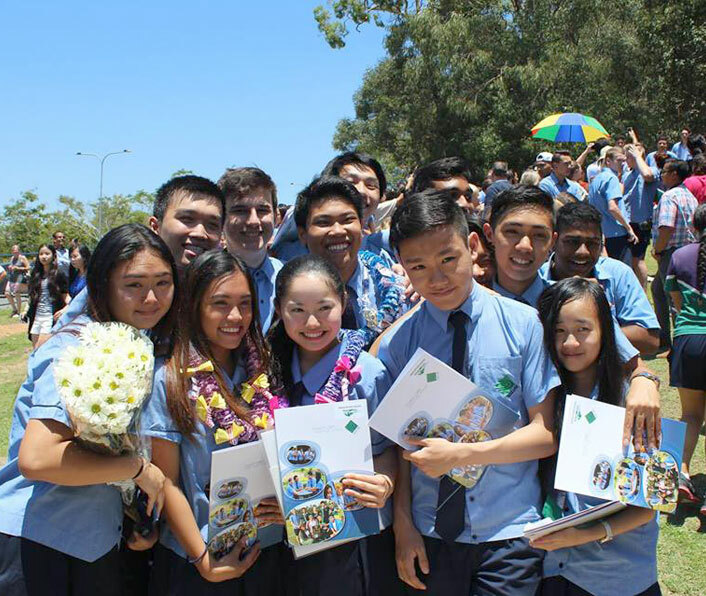 ISA Australia provides you with that unforgettable study tour experience through English colleges, high schools and universities all around Australia. You tour will be tailoured to your subjects of interest. Our Empowerment program aims to expand the student mindset to incorporate values and strategies that will lead to success in a globalised society – in their personal, social, and work life. ISA Australia Empowerment curriculum is taught by an instructor and aided by undergraduate and/or graduate discussion leaders based on a 5:1 student-to-discussion leader ratio. The Empowerment sessions are supplemented with a customizable program from English Language Classes, University summer programs, and a plethora of lectures, workshops, tours, and activities to choose from. We are currently in the throes of developing these types of programs with a view to having them available for perusal in 2018. What are your students’ needs? STEM? Arts and humanities? Sports education? Agriculture? Enhancing English skills? Where do you want to visit? Brisbane? Sydney? Melbourne? Let us help you find your perfect location. Where to you want to stay? University dormitory? Youth hostel? Home stay? Luxury hotel? How long is your trip? Four days? One week? 10 days? We tailor to your requests. Send us your requests and we will create your ideal Educational Study Abroad Trip!